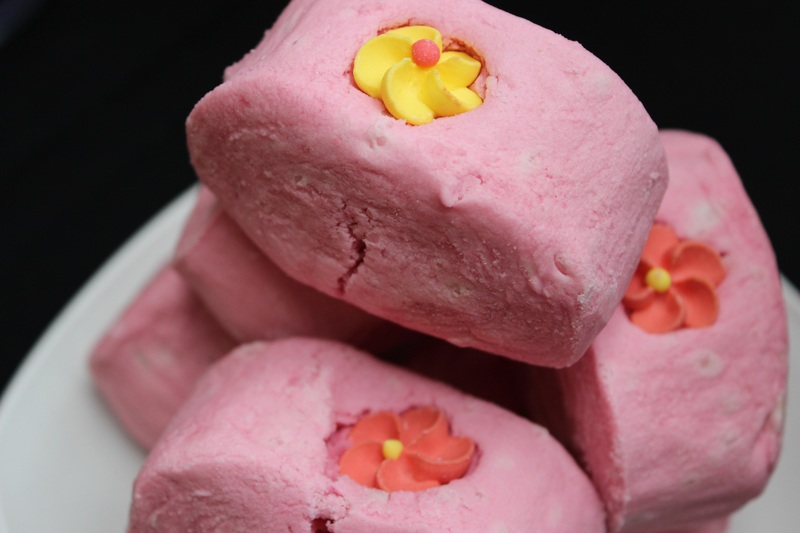 These pink delicious looking objects may look like cakes or sweets but are in fact soaps. They really look good enough to eat but I’m sure they wouldn’t taste very nice, so perhaps not. This entry was posted in DSLR, Phone camera, Photography and tagged cake, close up, DSLR, eat, flower, flowers, photo, photography, pink, soap, soaps by myeye1. Bookmark the permalink. I like fancy soap too, and although I’ve never tasted any some of the really fruity smelling ones almost make me want to. Made my mouth water but when I read its soap kinda surprised!